Sedona Parc offers you a designer parkside living. The new oasis of Cebu, Sedona Parc is especially designed to address the needs of Cebu's Urban Achievers. It will be a stylish residential condominium of only 114 units that will offer an upscale lifestyle inspired by thought and design, all set to rise in a tranquil and highly-accessible parkside location. 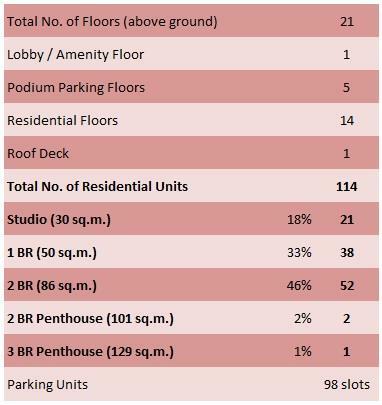 THE ONLY ALVEO PROJECT WITH THE LOWEST DENSITY AND THE LAST ONE OF ITS KIND...114 DESIGNER RESIDENCES IN CEBU BUSINESS PARK!!! Sedona Parc will be situated in a 1,200 sq.m. lot along Leyte Loop, a prime residential enclave within the Cebu Business Park. It will be right beside Park Tower 2, a residential condominium by Cebu Holdings Inc., a co-developer for the project, and will be fronting a 3,000 sq.m. park, which will act as a extended amenity. Being located within the Cebu Business Park, a 50-hectare business district that is home to state-of-the-art office and residential buildings set amidst a refreshing expanse of green and wide avenues, Sedona Parc will offer proximity to key offices and business establishments in Cebu. It will also be a short drive away to Asiatown IT Park, a growing business district catering to BPOs. Adding value to its prime location is its proximity to Ayala Center Cebu, which provides choice experiences for retail and leisure. Ayala Center Cebu has close to 500 retail establishments that will cater to the different tastes and needs of Sedona Parc's future residents. Few units remaining. Don't miss out getting your own Designer Residence at Sedona Parc. To enhance your buying experience, it is our job as real estate professionals to provide you with as much valuable information as possible. It is essential that the buyer be aware of all aspects of Sedona Parc before making a major decision. Whether it be through newsletters, checklist or news articles, we are here to make this process stress-free and rewarding. Please access our free reports today! Click the check box to download your chosen files below to be sent automatically to your registered email address. Required fields marked with (*) are necessary to process your request. This page is for announcement purposes only. 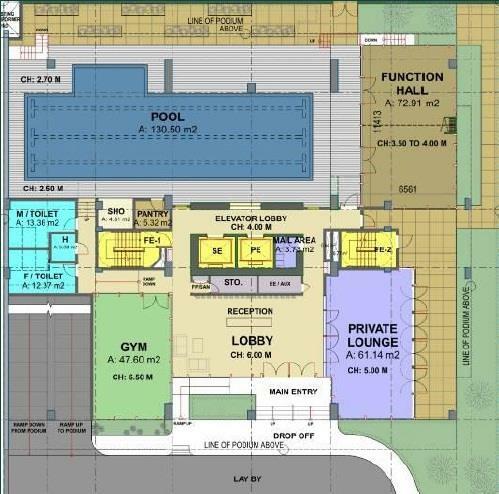 The particulars, details and visuals shown herein are only intended to give a general idea of the project and as such are not to be relied upon as statement of facts. The contents, information and details herein are subject to change without prior notice.